Sensei Vladimir Zolottev has a special gift for teaching. Sensei Zolottev is one of the talented few who, is both a World Class Athlete, and an exceptional trainer, coach and educator. With his adept understanding of his students, the human body, and Martial Arts, Sensei Zolottev has successfully trained children with special needs, students of all levels, children and adults of all ages, and highly skilled and competitive athletes. Sensei Zolottev’s inspired teaching methods motivate his students to go beyond their preconceptions of their potential. Sensei Vladimir Zolottev currently holds a 3rd Degree Black Belt in Karate and a 2nd Degree Black Belt in Tae Kwon Do. Sensei Zolottev started his training in Martial Arts at the age of 13 under Shihan Aurel Patru and Sensei Marian Patru in Romania. Within 3 years Sensei Zolottev qualified for, and became a member of, the National Karate Team of Romania. Sensei Zolottev successfully competed with the National Romanian Karate Team for six years at numerous competitions throughout Europe, the Middle East, and the United States. Sensei Zolottev then came to the United States and continues to successfully compete individually, and with team members, at various Karate and Tae Kwon Do tournaments. 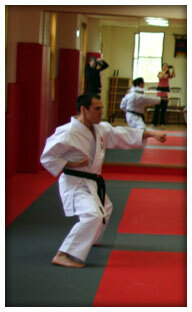 Sensei Zolottev holds numerous Awards, including First Place awards in Karate at National, European and World levels. Sensei Zolottev continues to successfully compete in a variety of tournaments. 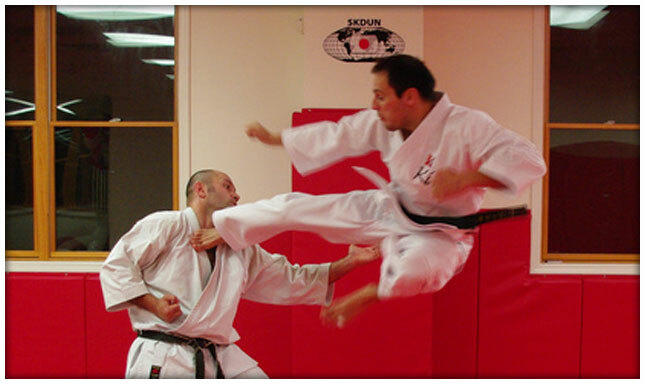 Sensei Zolottev also continues to train in Shotokan Karate, Tae Kwon Do, and Krav Maga with the Krav Maga Federation. Sensei Zolottev welcomes you to KI Martial Arts!